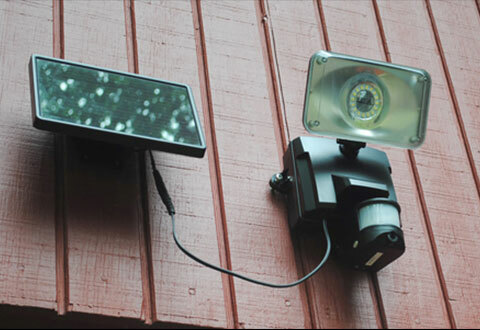 The Motion-Activated Solar Security Camera and Floodlight works to detect and capture motion around your home. 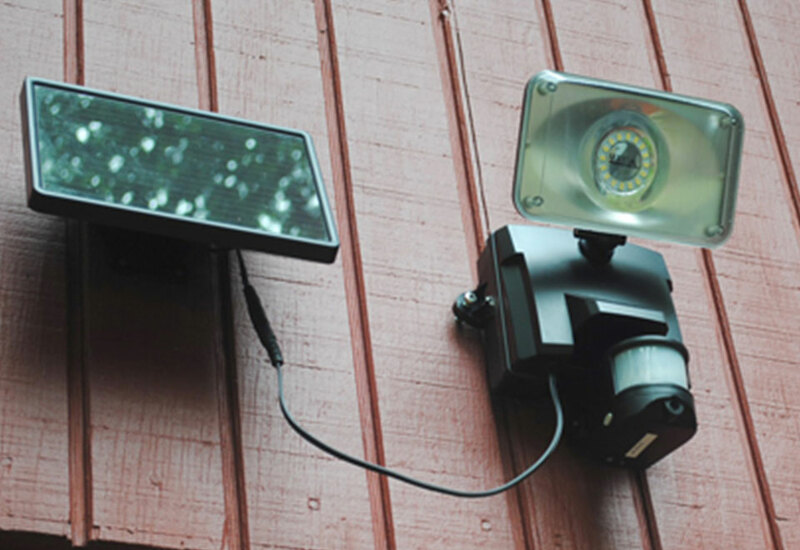 It uses 16 surface mount LEDs and solar panels to light up the area for capturing and recording any movement up to 40 feet away. 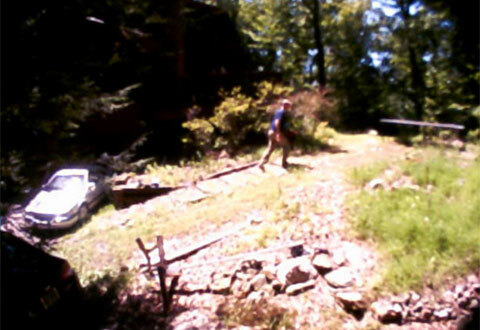 The motion sensor has a field of vision of 180-degrees to capture activity outdoors. Watch recorded video on your Microsoft or Apple computer by inserting its memory card. This device is ideal for detecting entrances areas such as porches, driveways, carports and garages. It features over 878 lumens of light and lasts approximately 30,000 hours. No electrical wiring needed. 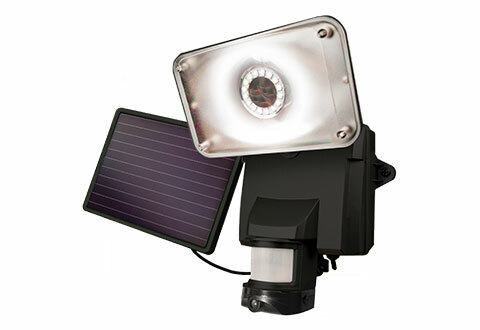 Stay aware and keep your family safe with the Motion-Activated Solar Security Camera and Floodlight. 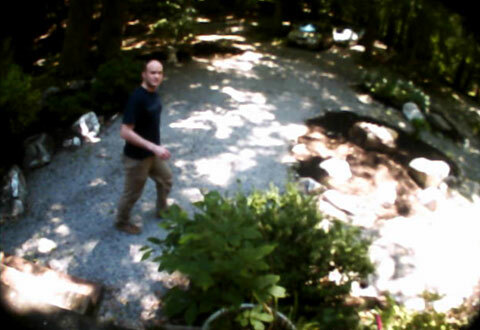 Monitor and record activity surrounding your home.